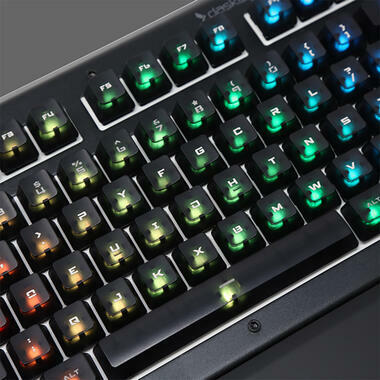 Das Keyboard 5Q Each key of this mechanical keyboard can be individually programmed and lit! 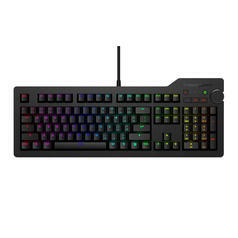 Das Keyboard X50Q Work, gaming and freely programmable keys with RGB lighting - this mechanical keyboard can do everything! 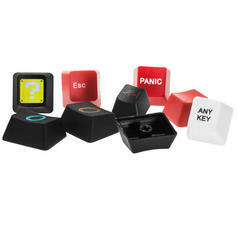 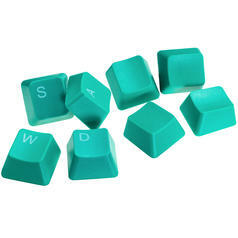 73 SEK lade... Keys for Mechanical Keyboards WASD Sets Geeky gaming exchange keys for mechanical keyboards with Cherry switches.